If you need to store the Rasam, keep it in the fridge since it has coconut gratings in it. Try this simple, differentiated, flavorful and tasty recipe. 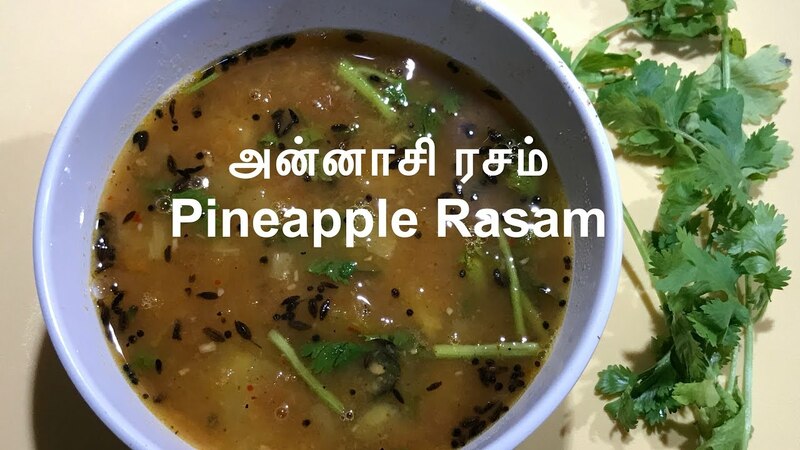 Have fun and enjoy a different Rasam today.